Time to get personal today on Oriental Spice and some Chocolate! In the blog world there are a lot of blogtags where bloggers nominate each other to answer a few questions. 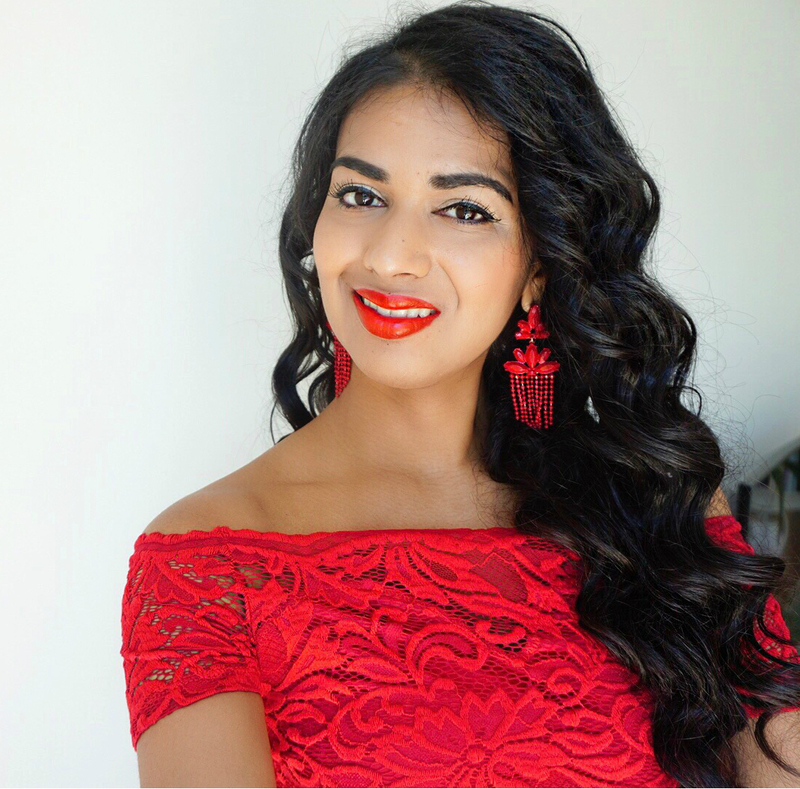 A few weeks ago ,I was nominated with the Liebster award by Melike from Melikebeauty. It’s basically a digital award which is given by bloggers to other blog colleagues who’ve just started a blog. Now I am not really a starter in the blog world and I probably should’ve done this a few years ago, but to quote Clark Gable in Gone with the Wind: Quite frankly, I don’t give a damn ;-). More importantly, it’s a nice way to get to know the person behind the blog with that vintage fascination and the questions of this Liebster Award tag were in fact interesting questions that literally stimulated me to think about my future (as blogger).